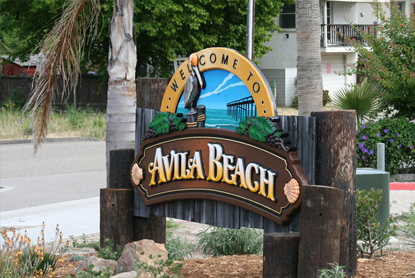 With its warm and sunny micro climate and small beach town feel, Avila Beach is the quaint little beach community with so much more. This city of 8,522 is nestled between San Luis Obispo and Pismo Beach. Along with it’s own shoreline and pier, the surrounding Avila Valley offers wineries, golfing, hot springs, camping, hiking, biking, and a local farm serving up the bounty of the seasons. 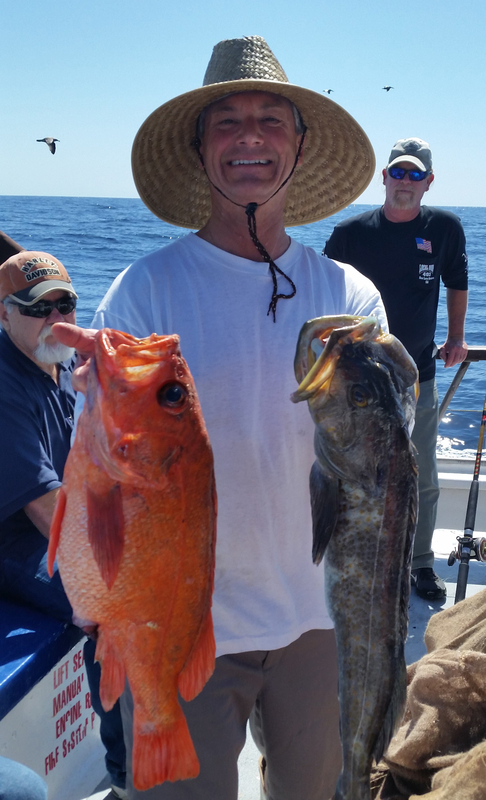 Along with it’s small town charm, Avila Beach also has a year round event calendar packed with farmer and fish markets, a Marine Institute/Sea Life Center, and concerts at the resort. Avila Beach is part of the Lucia Mar Unified School District which features 11 elementary schools, 3 middle schools, and 2 high schools in the South County area.